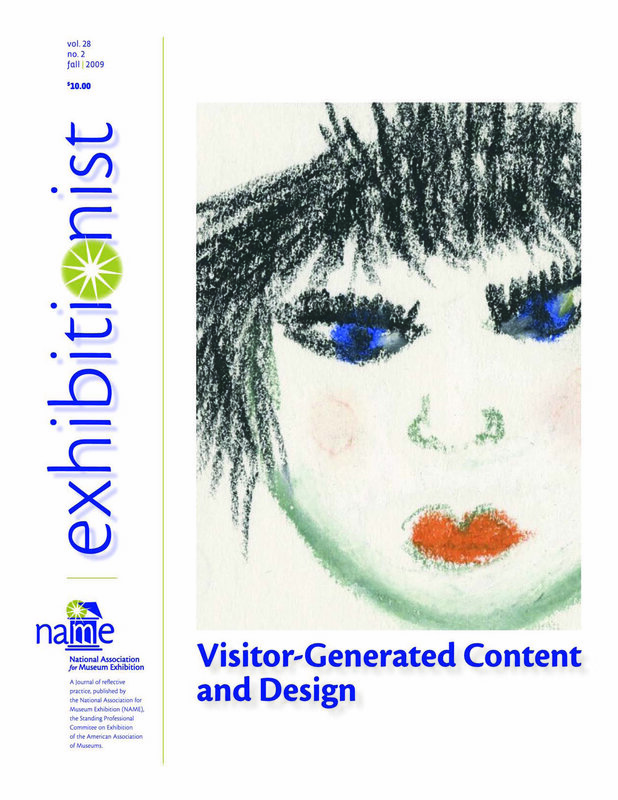 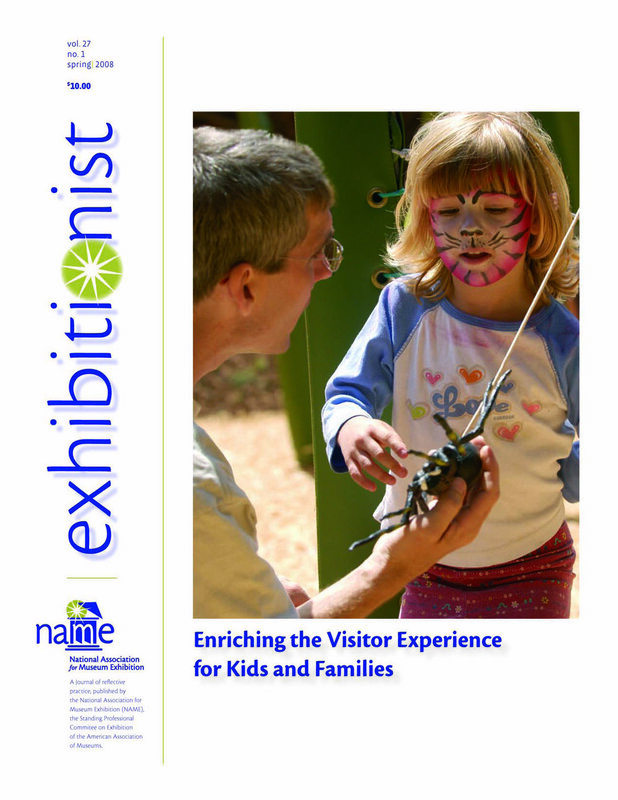 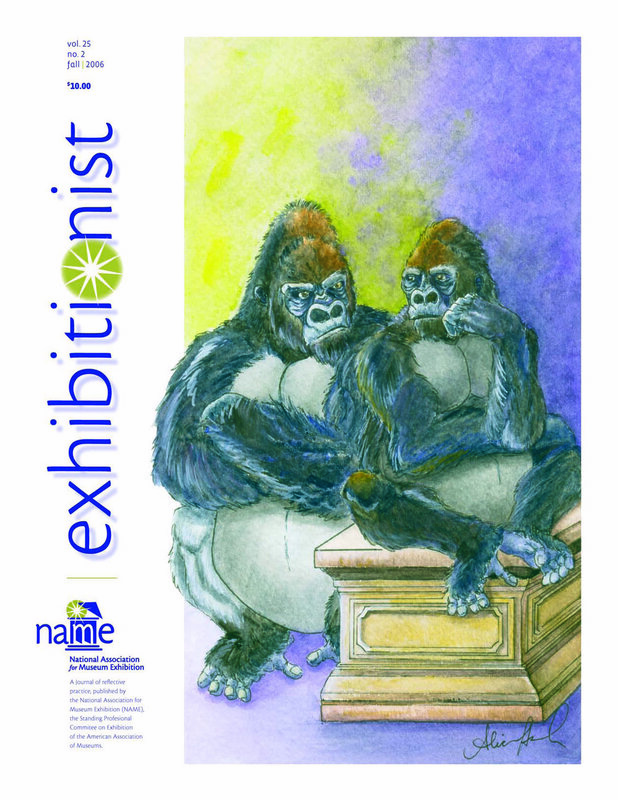 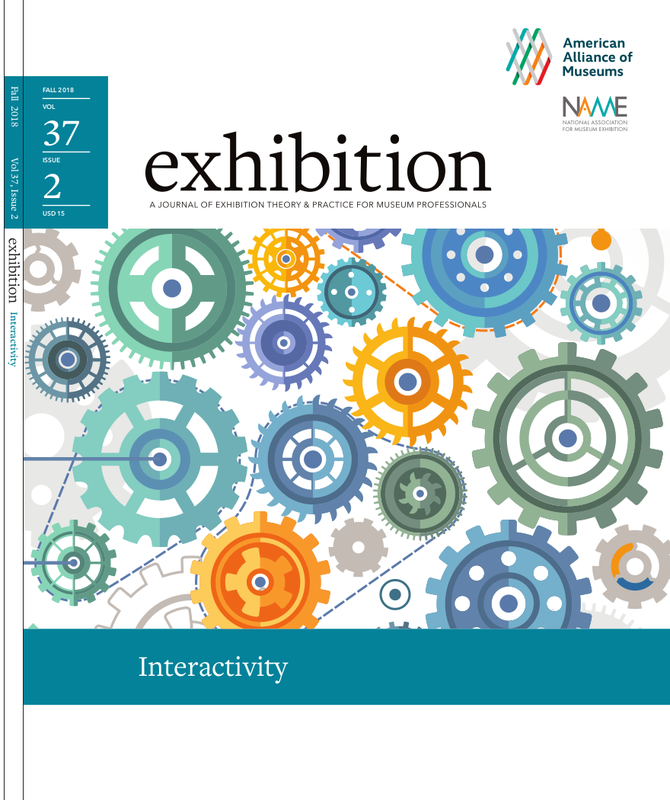 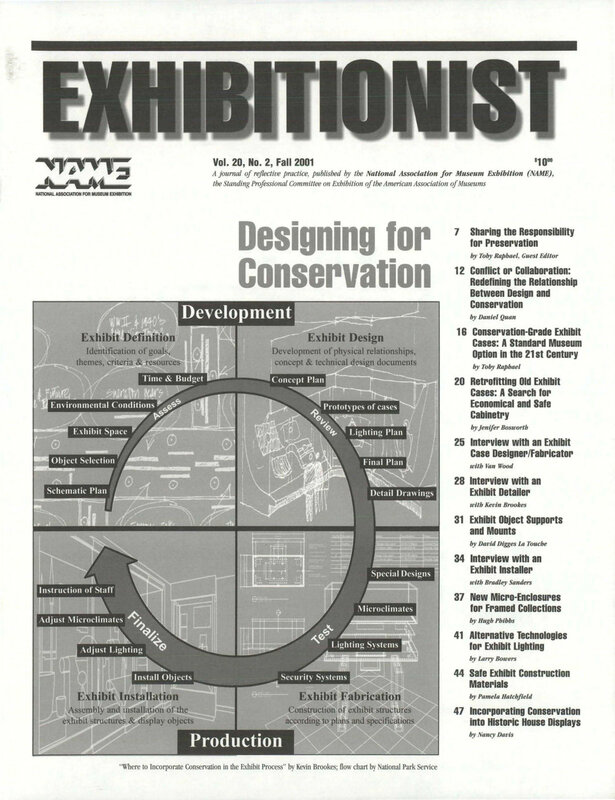 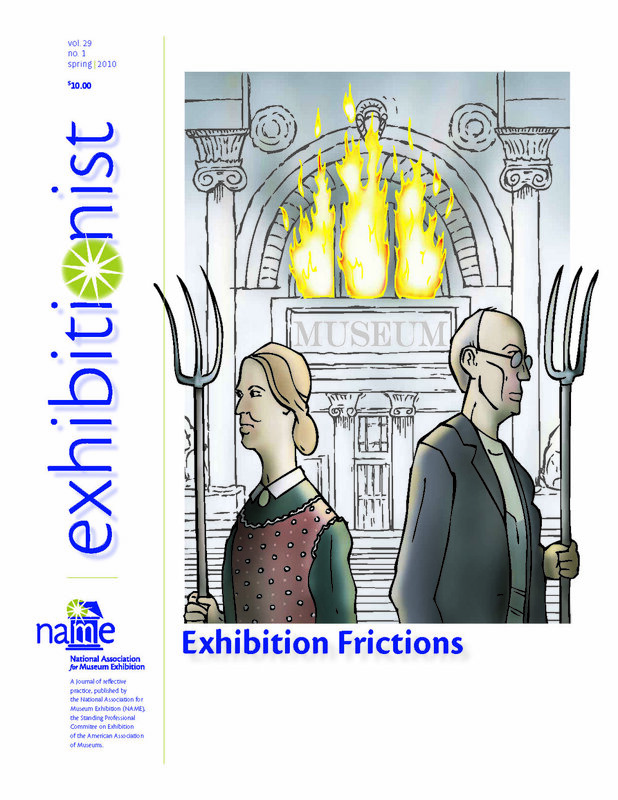 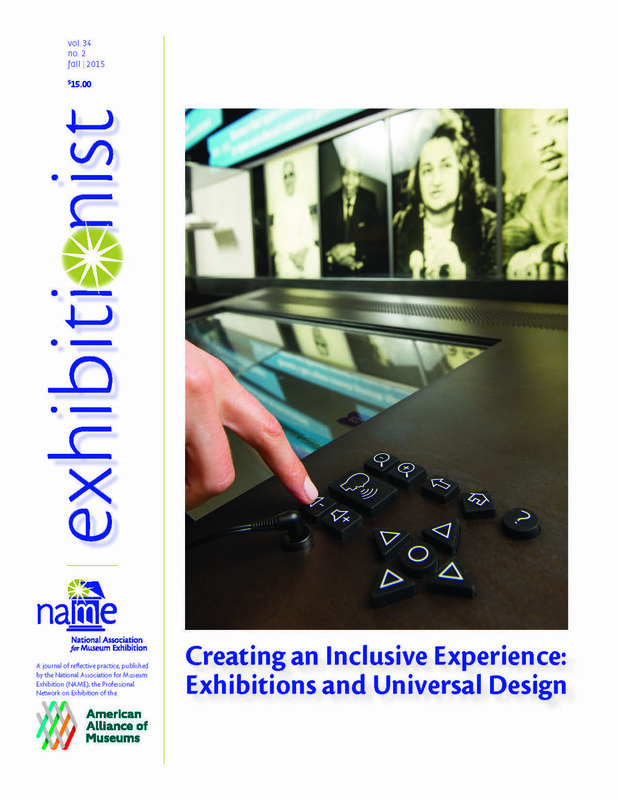 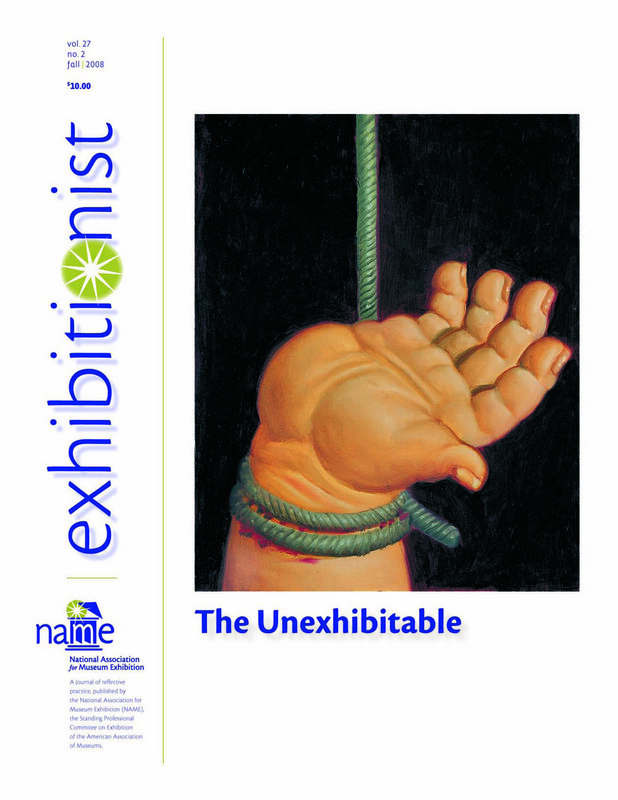 Exhibition is a journal of exhibition theory & practices for museum professionals, published by NAME, the National Association for Museum Exhibition. 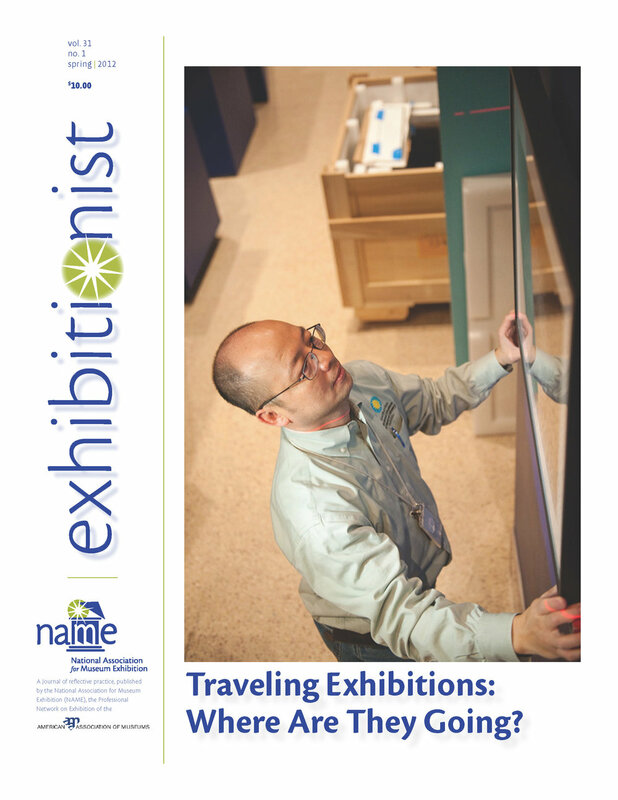 To order back issues of Exhibition, please email AAM (membership@aam-us.org) or phone 866-226-2150 to determine availability and cost, including shipping and handling. 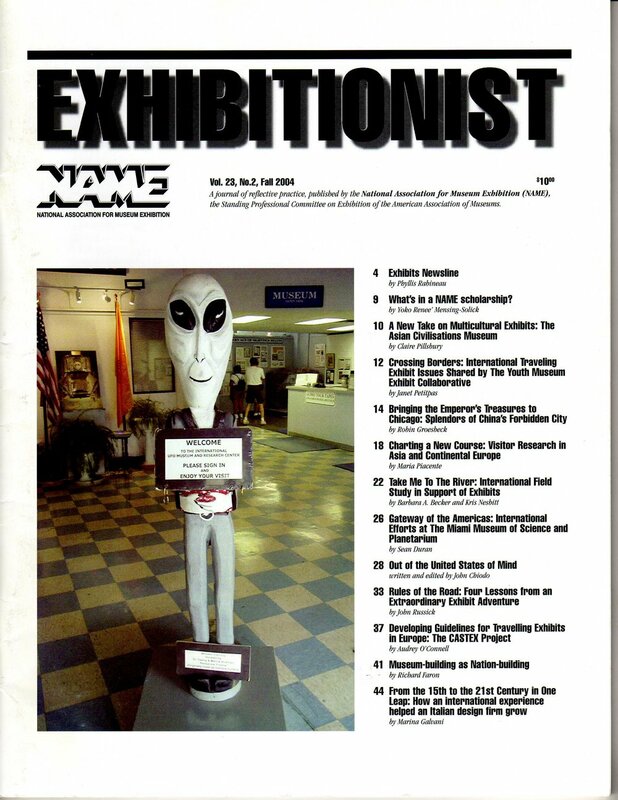 Issues from 1993 to Spring 1997 are not available. 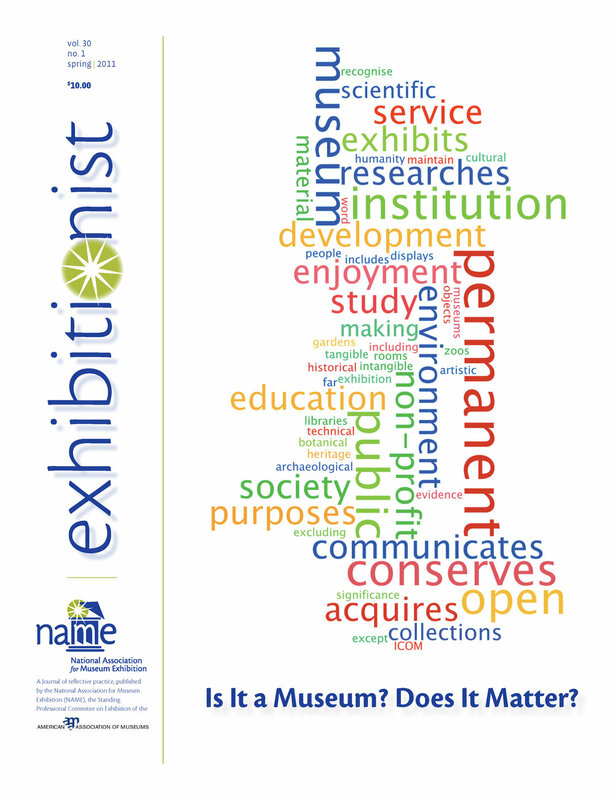 Opinions expressed in Exhibition are those of the authors and may not represent the policies of NAME and/or AAM.